Love charm lands man in Minna court – Royal Times of Nigeria. The Police on Wednesday arraigned one Ibrahim Bawa in a Minna Magistrates’ Court for allegedly seducing a married woman. Bawa is standing trial on a count charge of seducing a married woman, punishable under Section 389 of the Penal Code. The Prosecutor, Insp. 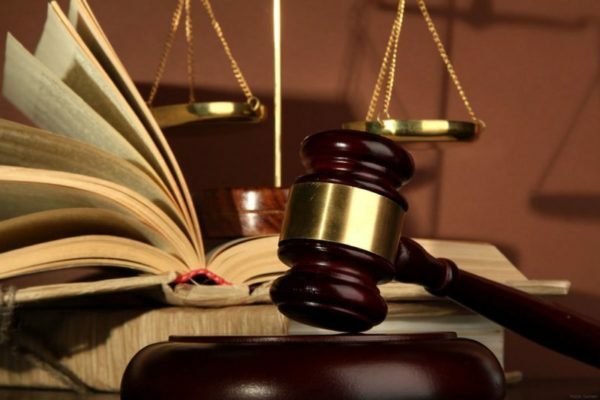 Ahmed Saidu, told the court that one Alhaji Tanimu Salihu of Paikoro reported the case at the police station on Aug. 26. He alleged that Bawa was in the habit of inviting the complainant’s wife to his house at night on the pretext of giving her charms that would make her husband love her more. The Magistrate, Mr Mohammed Gabi, granted the defendant bail in the sum of N100, 000 and a surety in like sum. Gabi adjourned the case until Nov. 6 for further mention.